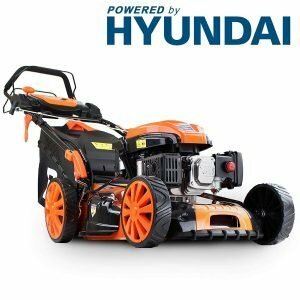 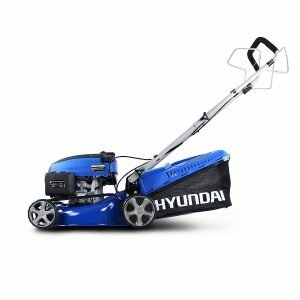 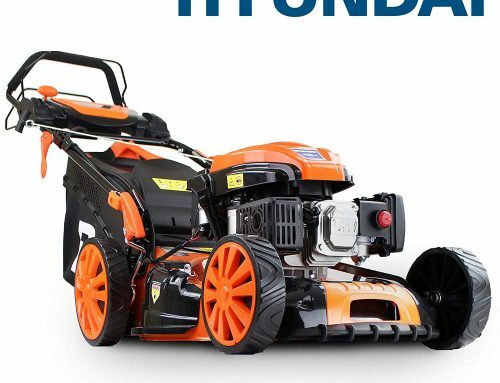 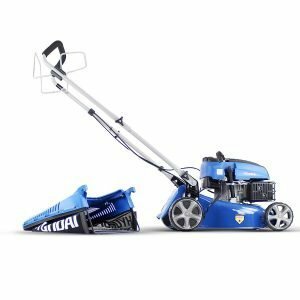 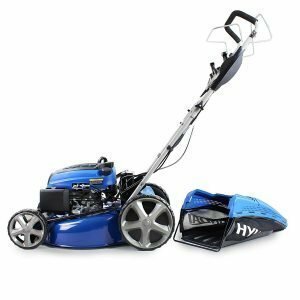 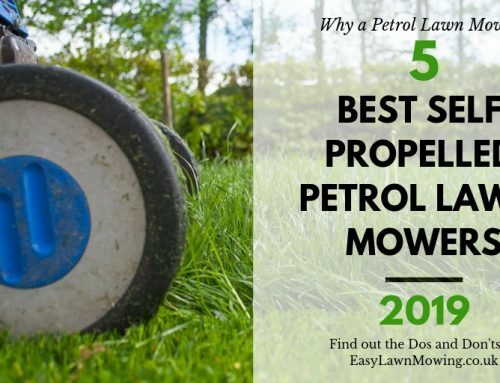 Why a Petrol Lawn Mower? 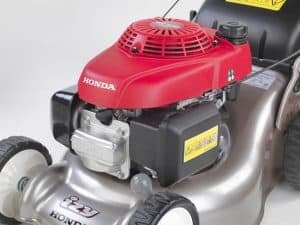 Mountfield has been a leading UK lawnmower maker for more than 5 decades so their products have stood the test of time and are a popular choice. 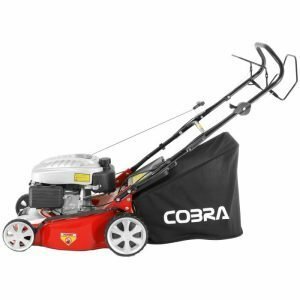 They have established a reputation for well-made products that are durable and reliable. 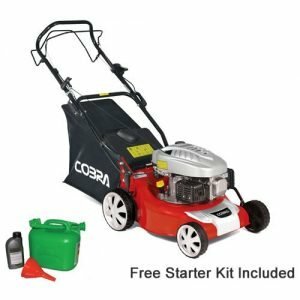 They are also very good value for money. 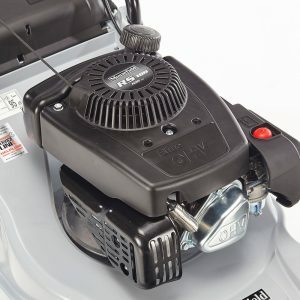 The Mountfield HP41 has an RS100 OHV 4-stroke engine that is easy to start and delivers decent power. The engine delivers 1.55kW at 2800rpm. 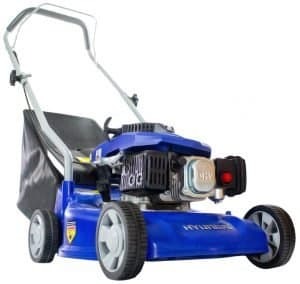 It is not self-propelled but light and nifty enough to manoeuvre easily. 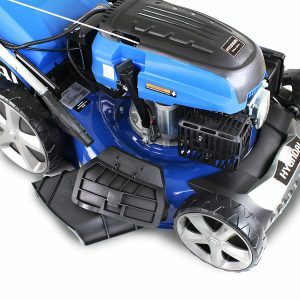 The polypropylene deck on the Mountfield HP41 is light but durable and this lawnmower is highly economical to use. 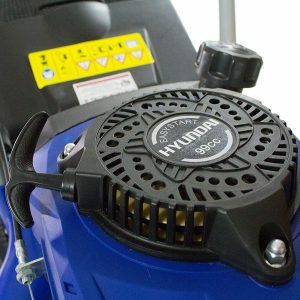 Aftersales service is great. 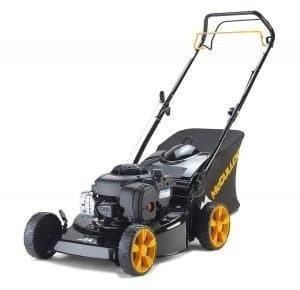 The cutting width is 39cm so it is ideal for small to medium gardens. 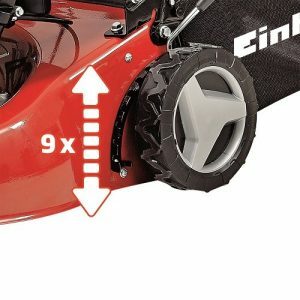 There are 5 height setting from 25 to 70 mm. 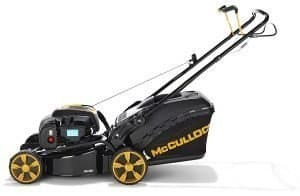 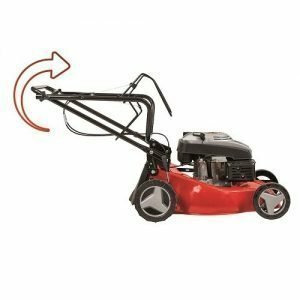 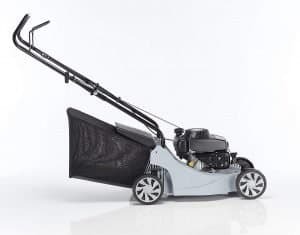 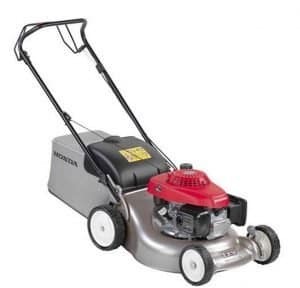 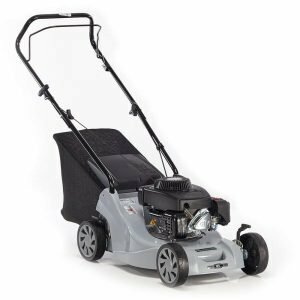 The grass collector is 40 L.
The design is comfortable and ergonomic on the Mountfield HP41 mower and is light enough to move easily around curves and flower beds. 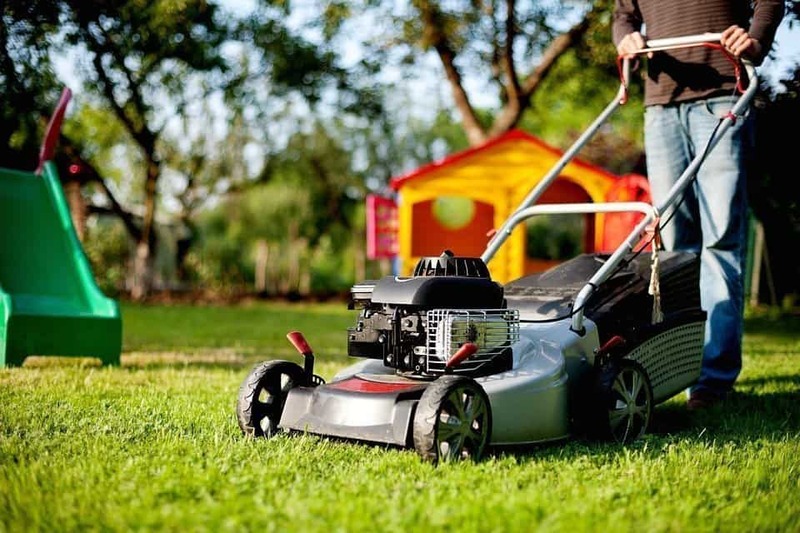 Another time you might want to look at self-propulsion, even with a smaller garden, is if the teens or grandparents want to use the mower. 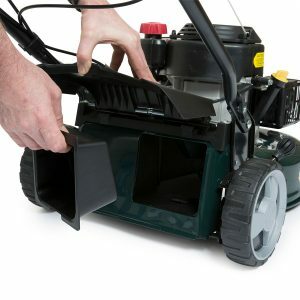 They will find it much easier if they do not have to push the full weight of the lawn mower. 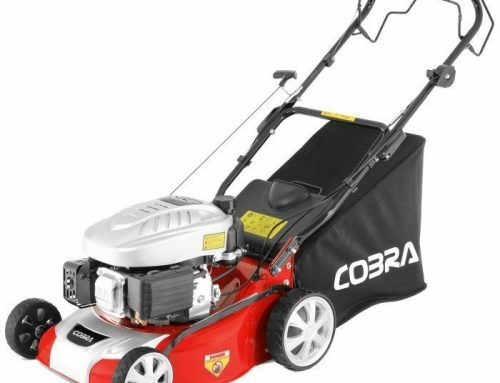 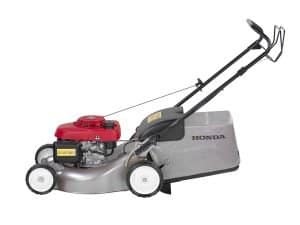 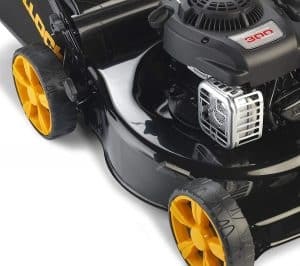 After extensive research and careful consideration, we only included what we believe to be the 10 best petrol lawn mowers on the market right now. 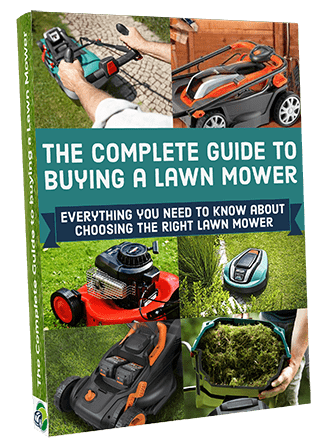 They are all very good in their own right. 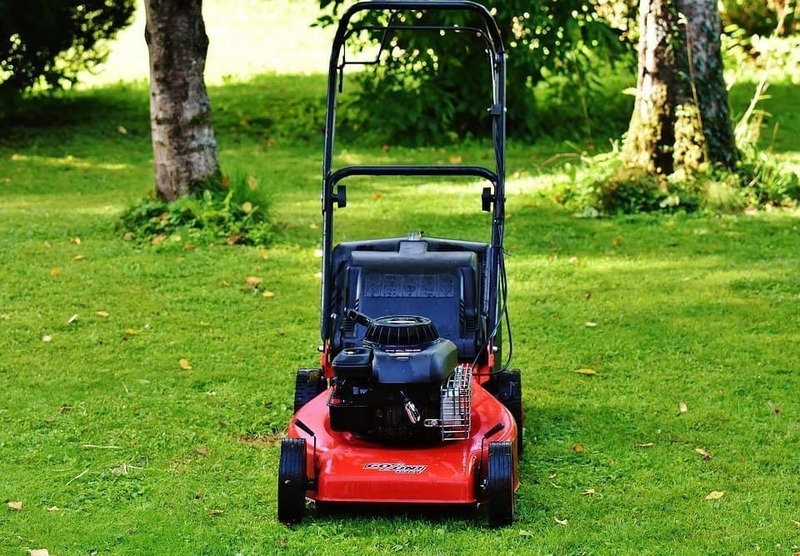 Having said that, everyone has a different garden and different needs. 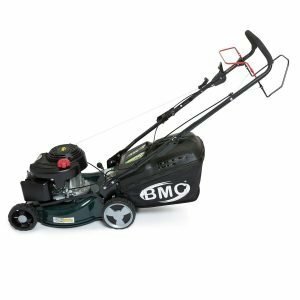 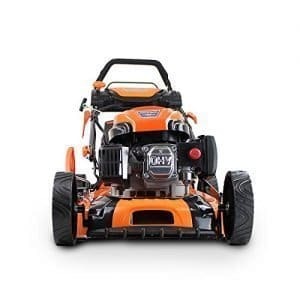 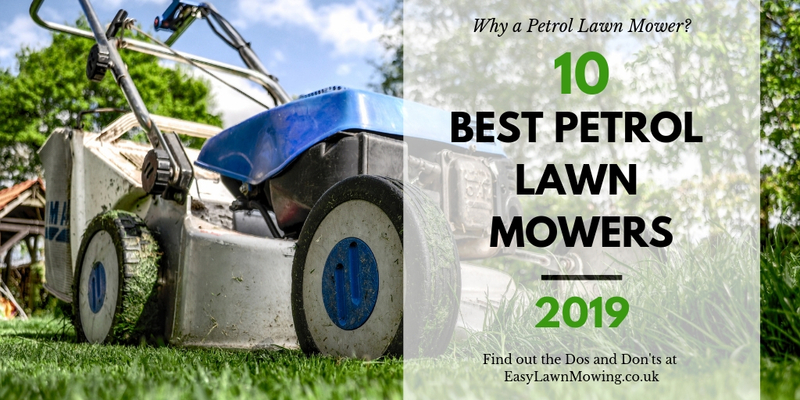 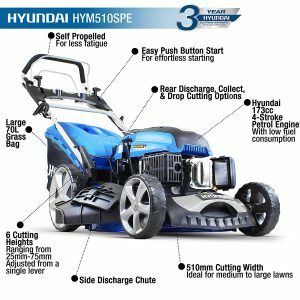 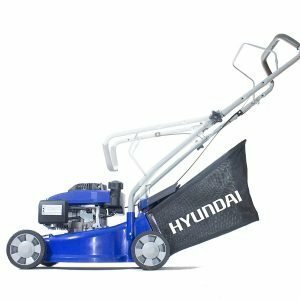 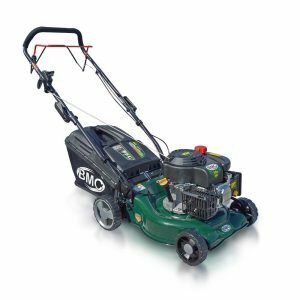 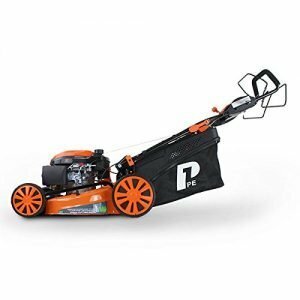 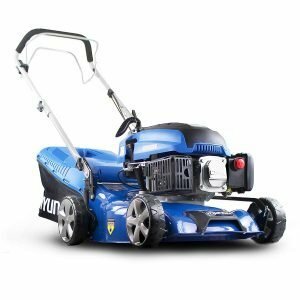 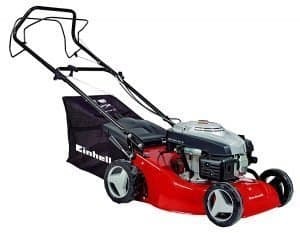 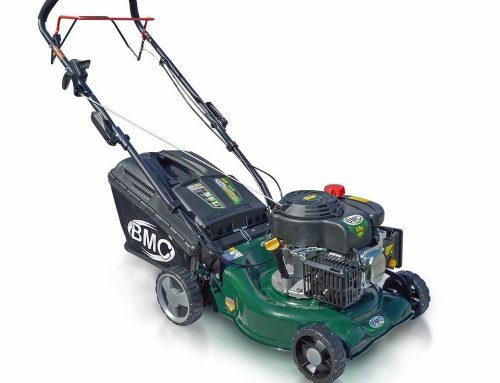 This guide “10 best petrol lawn mowers” would have given you some insight into the features and benefits that you need for your specific situation. 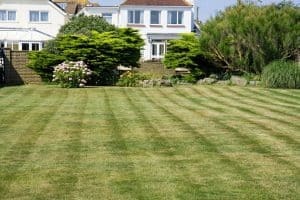 Give some thought to your garden and your specific requirements as well as your budget. 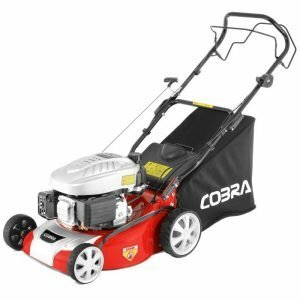 Once you are clear on that you can make an informed decision and select the best petrol lawnmower for your needs.